We re-opened on 2011 as “Tokyo Central Youth Hostel”, accommodating more than 35,000 guests per year, of which the 40 percent are from overseas. 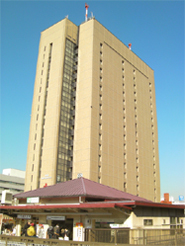 Our hostel is located near Iidabashi Station, where is the heart of Tokyo. It is a very convenient location, where you can take Jr lines or Tokyo metro lines and go to Shinjuku, Tokyo, Ueno, Akihabara,　Asakusa,　Harajuku,　Ginza and Roppongi. 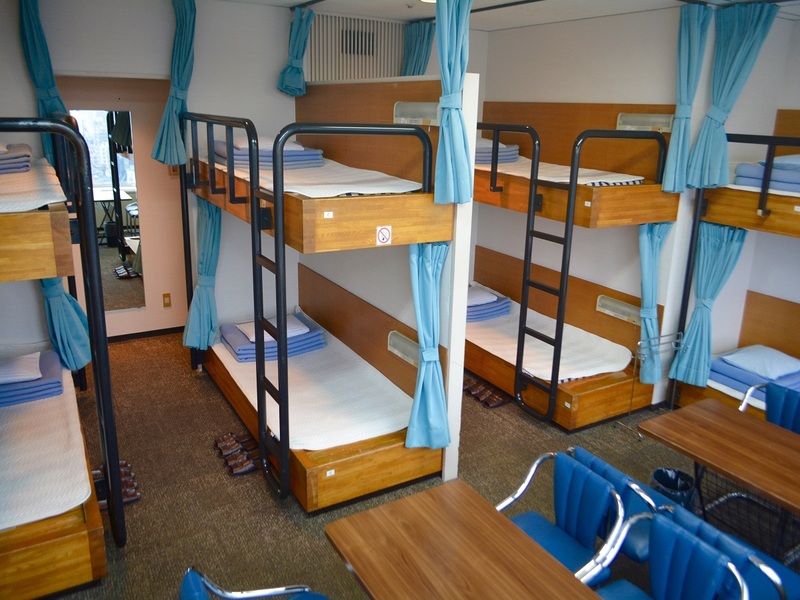 The facility consists in 4 to 10 people bunk bed dormitory style rooms and Japanese style tatami rooms located on the 18th and 19th floors overlooking a panoramic view of Tokyo. We place high priority on the concept of cleanliness, safety and comfort. Individual room keys and locker keys are provided upon check in. We are popular among youth organizations, young ladies and families because of the safety. For the security of the building and our guests we have a curfew that no one can come in or going out from 11pm to 6am. Around our hostel are plenty of restaurants, also convenience stores, supermarket, 100yen shop, pharmacy, hospital, post office around our hostel, it is very convenient. You can walk to the Imperial Palace or Tokyo Dome Stadium from here. We are looking forward to seeing you! Smoking is not allowed in the hostel, even after 23:00 during no access to outside. Thank you for your co-operation. The access from Narita Airport is this. The train is recommended for those who are unfamiliar. 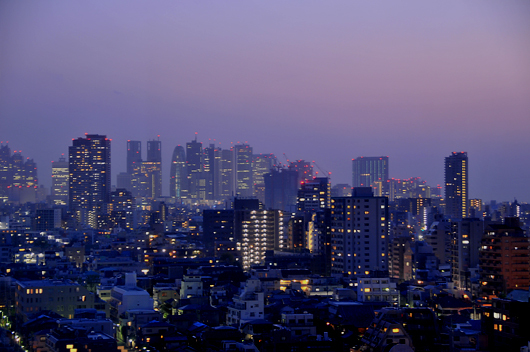 Are you enjoying your stay in Tokyo? Do you have any trouble? "How to change subways?" "What's the proper way to eat Sushi?" or "How can I watch KABUKI" Tokyo is so big that even Japanese could get lost. Japan is an island country and has unique culture and custom. Perhaps it makes foreign traveler confused. Therefore volunteer staffs of this Youth Hostel give you a travel guidance called "Hospitality Square" every Saturday. You can find and learn about transportation around here, Japanese history and culture and each Youth Hostel in Japan. We can help you giving any information of travel guidance. Come to the event and feel free to ask us!